Another Tax Day has come and gone (and come and gone once more). Whether you file as soon as you have all your documents in January or request an extension each year, the software behind most business expenses is QuickBooks. So we had one of our resident experts put together his tips for making the program easier for you to use before, after, and during tax season. 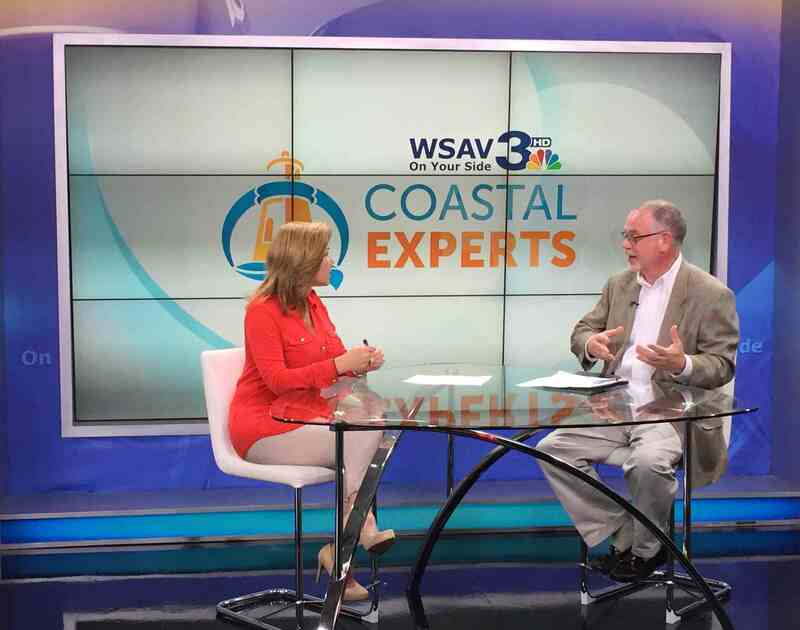 Tune in to WSAV's Coastal Experts today! I'll be speaking with Natalie about cyber security. The show runs weekdays at 11:30 AM, and you can mark your calendar to see me again on April 27th. Watch the promo here. For more expert advice, see what Jeff Rolen, our Service Manager, had to say in Data Security Best Practices in a Remote Workforce: The Top Experts Speak. 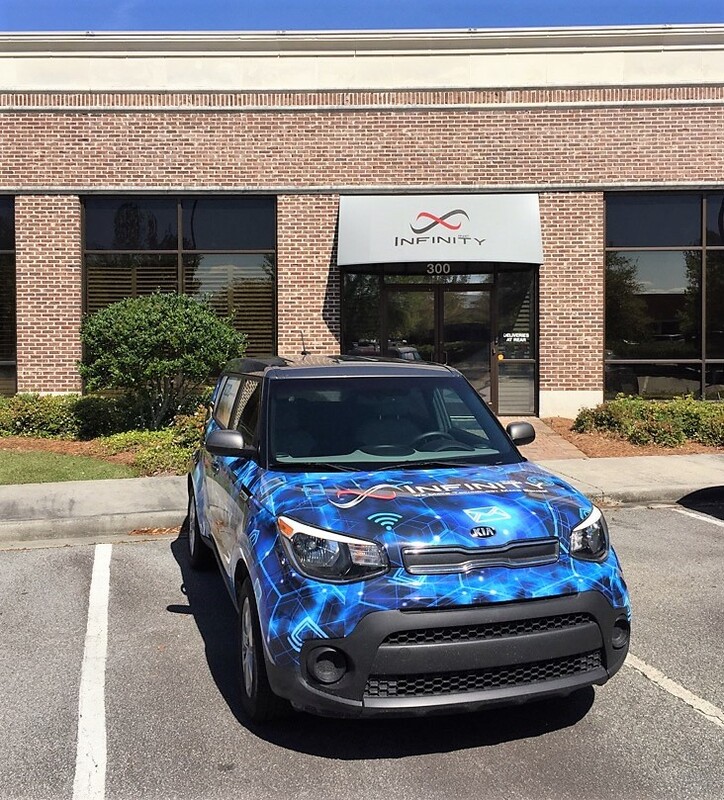 Have you spotted our new ride? Thanks to our talented friends at Kennickell, everyone can see us coming now. We worked with designer Rick Flynn on its dynamic, 3D look, and we'd love to know what you think.  See our reveal video here and find behind-the-scenes photos on Facebook. Our team was named one of the Top 3 finalists for best customer service in the Savannah Morning News Best of the Best competition thanks to YOU. Know someone who wants to join our team? We're Hiring. 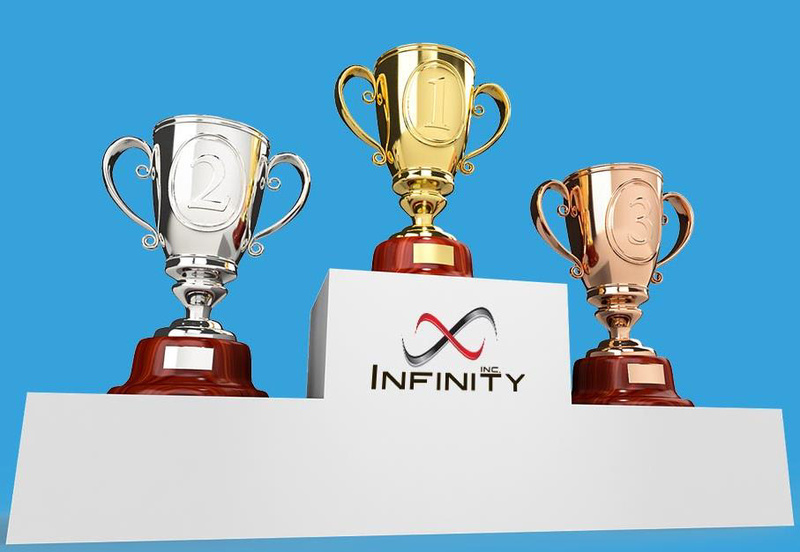 We also hope you enjoyed our tongue-in-cheek Top 5 reasons for non-employees to write Infinity, Inc. in for Best Place to Work in the Savannah Magazine and Connect Savannah competitions, so thank you for your support there, too. We loved being able to vote for so many of our clients and wish everyone the best of luck! 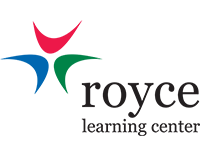 Celebrating their 4th annual Bourbon and Bowties event on Thursday, April 26th, Royce knows how to put on a great event for a great cause. If you haven't yet, get your tickets before they're all sold out! If you have Office 365 Business Premium or Essentials, you have Teams, an integrated tool for employee collaboration. And if you use Teams a lot, you may wish for a better way to find that note you *know* is in there but can't remember how far back. Yes, you can search using the tool bar at the top.  But you can also add subject lines, gifs, and other media to make your comments more noticeable. Simply click on the 'A'-looking button below the conversation box. Click here to see how this looks and learn some other tricks.